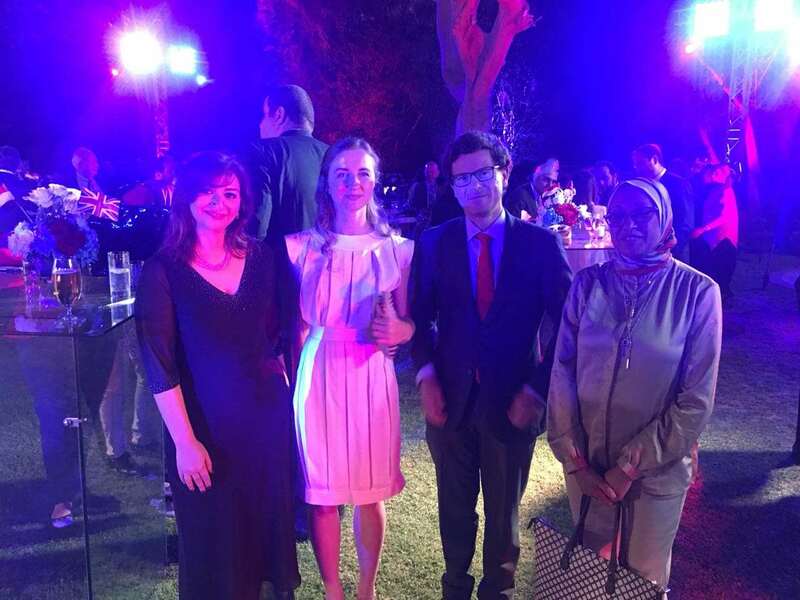 The British Consulate invited Pharos University to attend the Consulate’s celebration of Queen Elizabeth II’s 92nd Birthday on Monday 30/4/2018 at the Consulate’s headquarters in Alexandria. Pharos University was represented in Prof. Boushra Salem, the PUA International Relations Consultant and Ms. Rania Bassiouny, the International Relations Coordinator of the faculty of Languages and Translation who went to join the British Ambassador, the Consulate General and a considerable number of foreign diplomats in this celebration. In his speech in the celebration, the British Ambassador underlined the importance of maintaining a close Egyptian- UK diplomatic relations.